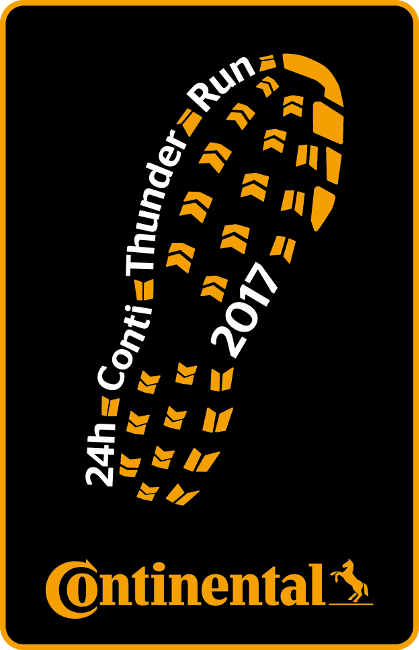 In our penultimate article on the subject of this year’s Continental Thunder Run, we want to talk to you about the TORQ Fuelling System and nutrition in general and how to get the strategy correct for the event. During Thunder Run, you will be running multiple laps with plenty of access to fuel sources along the way. Your nutritional strategy will vary depending on whether you’re running solo or as part of the team, but the key message is that you need to keep the carbohydrate fuel going in and you must stay hydrated. The prospect of taking on board energy products and nothing else probably turns your stomach and fills you with dread, so despite the fact that many successful athletes have chosen to follow this strategy in the past and performed particularly well, we’re not going to recommend this to you. Of course, you can, but there are other options you can consider as long as you choose your calories carefully. You will remember from the video we showed you in our first Thunder Run article that the absorption threshold for 2:1 Glucose-Derivatives:Fructose is 90g of carbohydrate per hour and exceeding this will cause stomach discomfort. Remember that if you consume ANYTHING that isn’t 2:1 it won’t get absorbed as quickly (2:1 is optimal and as fast as it gets), so bear this in mind if you choose to eat ‘normal food’. If you’re in a team, have your normal food as soon after you’ve finished a lap as possible to give it time to digest and don’t try to consume anything else in that hour. 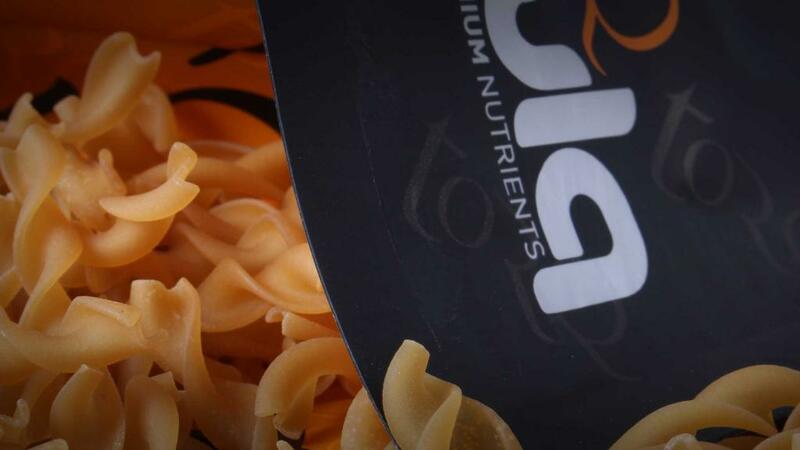 Once you start to feel hungry again, get back onto the carbs and fluid.